CCP have released a couple videos now under the banner of EVE Pulse. 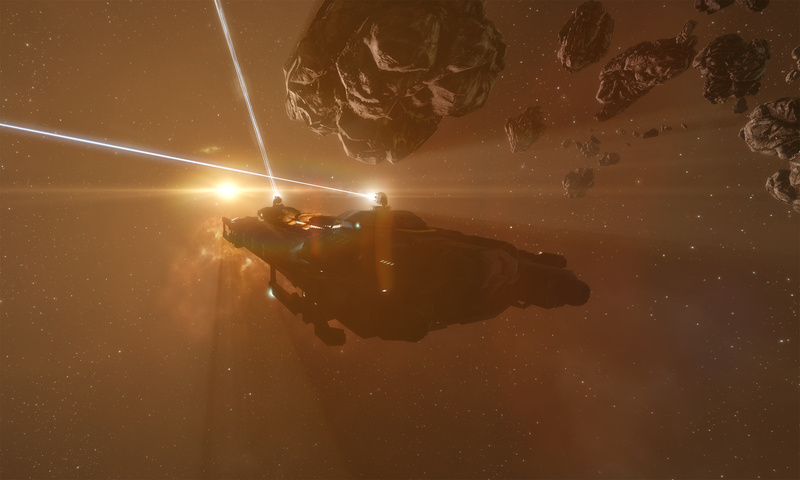 It seems to be like a much shorter and sharper version of the EVE Online Show merged with In Development. Hopefully they will find it easier to produce. The War Dec changes – that targets will need to have a structure in space to allow the declaration – is coming in December. I hope they add a togged for Corporation / Alliance CEO’s to turn off this protection if they want to. (Actually – does this cover Alliances? I don’t recall hearing either way.) A Dev Blog should be released within the next week providing more details. 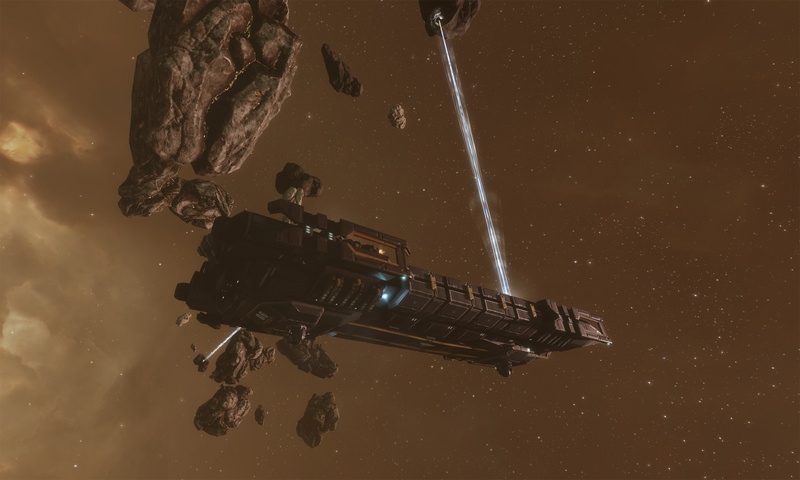 CCP provided some statistics around the use of the new Navigation Structures. While I have no doubt their use will become widespread, the numbers mentioned suggest the Null Sec Groups only managed to replace a small percentage of their infrastructure before the POS modules stopped working. I had read warnings that the resources would simply not be available to complete the full replacement in such a short time frame. The show also discussed how the Audio and Graphics team uses the Agile development methodology with 2 week segments. At the end of each two weeks they gather for a presentation where they showcase their work. During this clip they show the presentation subjects covered with a censored block. 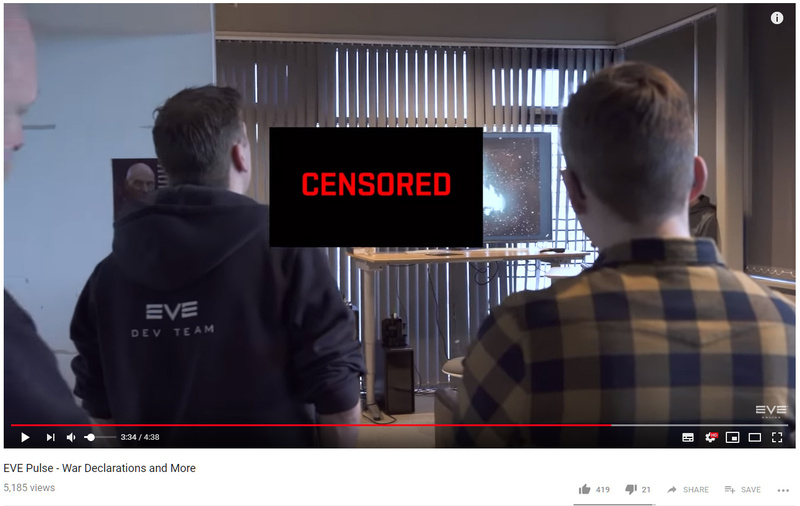 At one point they deliberately move the censored block partially to one side so you get a glimpse of what was being presented. I would guess at some new Abyssal Space or Mission Structure – or less likely some new anchoring structure. The last tweaking of my Industry Alt continues. An added bonus of living in a backwater – there is an acceptable level of risk to use a Retriever at certain times of day.